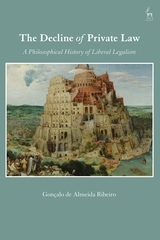 This book is a large-scale historical reconstruction of liberal legalism, from its inception in the mid-nineteenth century, the moment in which the jurists forged the alliance between political liberalism and legal expertise embodied in classical private law doctrine, to the contemporary anxiety about the possibility of both a liberal solution to the problem of political justification and of law as a respectable form of expert knowledge. Each stage in the history is a moment of synthesis between a substantive and a methodological idea. The former is the liberal political theory of the period, purporting to provide a solution to the problem of political justification. The latter is a conception of legal method or science, supposedly vindicating the access of the expert to the political choices embodied in the law. 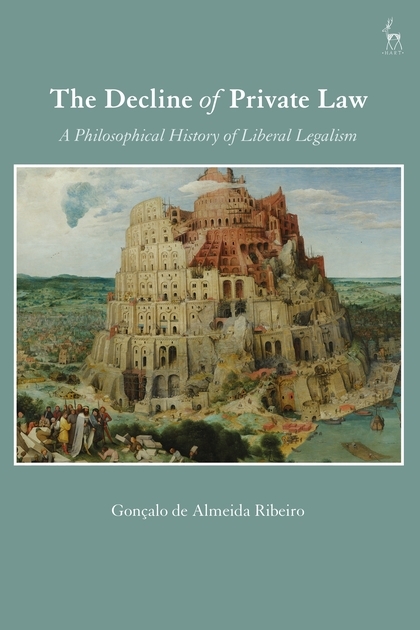 Thus, each moment in the history of liberal legalism integrates a political theory with a jurisprudential conception. Although it reaches the unsettling conclusion that liberal legalism has largely failed by its own standards, the book urges us to avoid quietism, scepticism or cynicism, in the hope that a deeper understanding of the fragility of our values and institutions inspires a more thoughtful, broadminded and nurtured citizenship. Gonçalo de Almeida Ribeiro is Professor of Law at Universidade Católica Portuguesa and Judge of the Constitutional Court of Portugal.